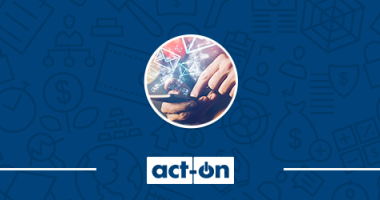 Act-On released a completely overhauled Forms Composer, bringing it up-to-speed with their block-based Landing Page and Email Composers. Our webinar demonstrated why your organization should take the next step from email and move to a marketing automation solution. 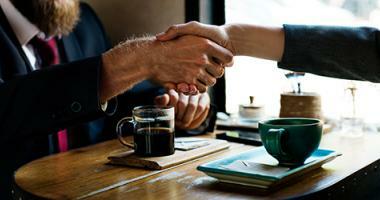 In an ideal scenario, sales and marketing would work in tandem. Here’s what that looks like, and how to achieve it. 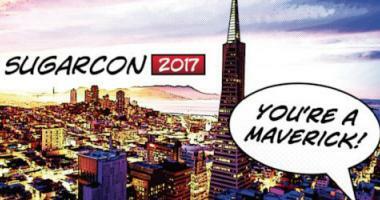 If you’re a savvy business-relationship superstar, you’re probably already signed up and ready to SugarCon 2017 in San Francisco this September! 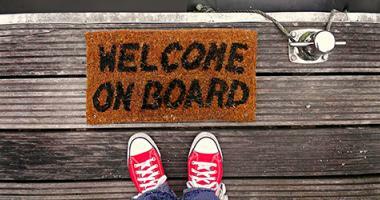 Sales professionals spend an average of 30-45 preparing for a meeting with a new prospect. 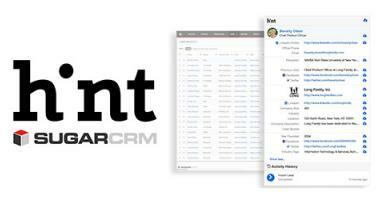 SugarCRM Hint aims to significantly reduce their research time. 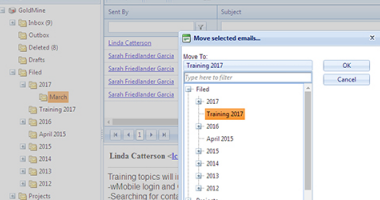 Learn more about moving Emails Between Folders in wMobile Desktop. CRM has evolved into a powerful and essential business tool. 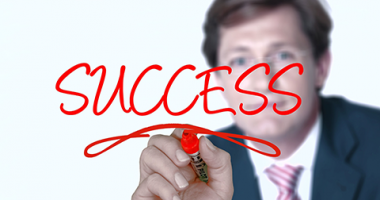 Learn how using it effectively can help you meet or even exceed your goals. 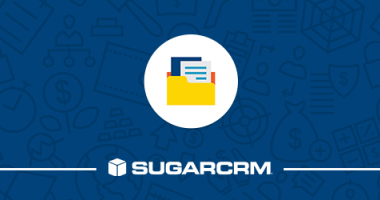 Sugar's Plug-in for Outlook allows you to access information from your CRM instance, create new records and sync information directly from Outlook. 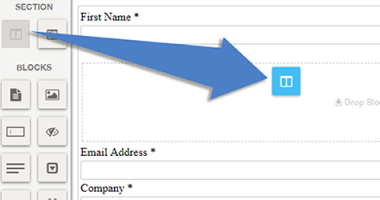 Take look at the different methods for building a contact group in GoldMine. 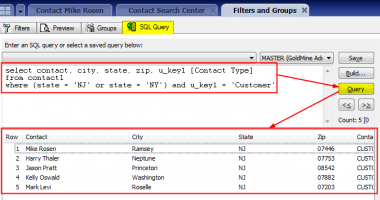 This article discusses building a contact group using a SQL query. In this Sugar Showcase webinar, we highlighted wDocs, our Document Automation solution for Sugar. 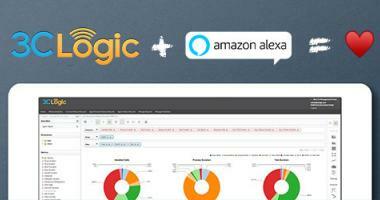 Extend the power of SugarCRM with Amazon Alexa and 3CLogic CTI and provide customized customer engagements in a simpler way.